Presently, WordPress is the most popular CMS worldwide. 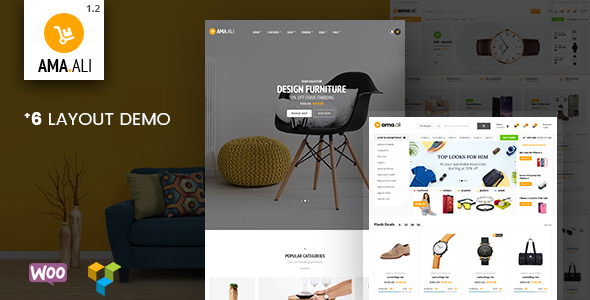 Here exhibition features Best Selling 10 Premium wordpress Themes available on WpEden and ThemeForest marketplace. All are designed for WordPress platform. This CMS is the easiest and the most familiar one in the world. The CMS is loved both by developers and users because the platform is manageable and highly customizable. The fact that the platform is totally free and open source is also useful as thousands of coders develop it day-by-day. Note: all of them are based on powerful advanced WordPress Framework, which makes things for even easier. 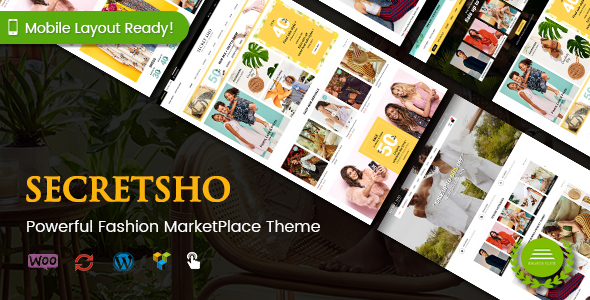 Easy Shop – WooCommerce WordPress Theme. Perfect choice for a shop owner who is looking for clean and minimal design. 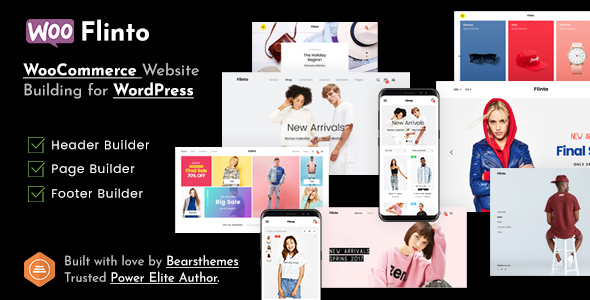 Easy Shop is 100% responsive and retina ready. 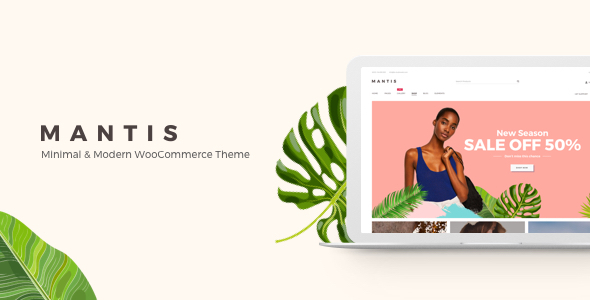 Integrated with Yoast SEO, YITH WooCommerce Wishlist, MailChimp for WordPress. WordPress Customizer based settings enable live editing of all theme options. welcome to the Arredo User Guide. 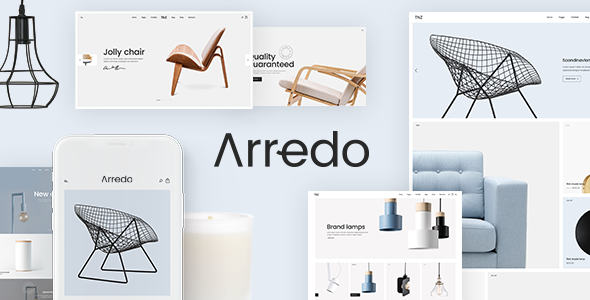 The User Guide covers all the information needed to use the Arredo theme to build an amazing website, as well as some helpful tips and tricks that will make your experience working with the Arredo theme easier and more enjoyable. If you need any additional assistance while using our theme, you can always submit a ticket to our support forum and our support team will be glad to help you out. Mantis can be customized easily using LA Framework. It has a powerful theme options panel and WordPress customize. 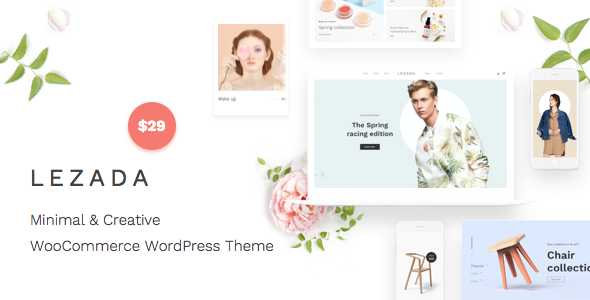 The theme also bundles custom tailored version of revolutionary Visual Composer which allows users to build various page layouts with minimum effort. 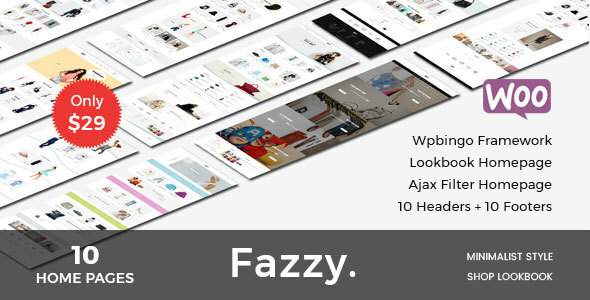 Fazzy is Responsive WooCommerce Fashion Theme. It is such a theme that captures the audiences’ attention with sharp homepage layouts and functional online shop design. It is well-suited for retail stores, marketplaces, fashion shops, cosmetics and household appliances of any size. 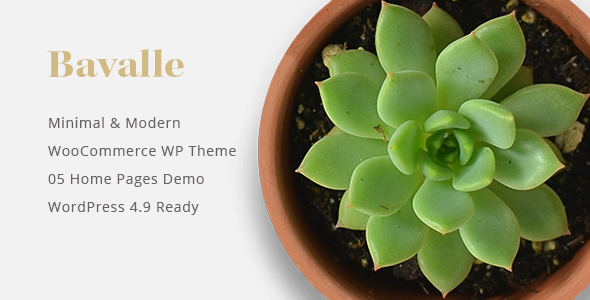 Bavalle is clean, minimal and powerful WordPress Theme. It’s suitable for architects, furniture designers, photographers, interior, furniture shop, and those who need an easy, attractive and effective way to share their work with clients.